All eyes are on Brussels as NATO leaders convene. The big headline is that President Trump is holding allies accountable to meet defense spending commitments and more fair trade deals. While we’re talking about better trade deals, an issue the administration should broach with our allies and trading partners is global “free-loading” on American pharmaceutical innovations at costs to Americans. Simply put, foreign countries use price-control regulations to keep prices of drugs low and Americans end up subsidizing those costs. Theft and devaluation of our intellectual property rights, which is important to the development of new innovations, is another issue of concern. Most countries negotiate drug prices on behalf of their populations. They keep costs for domestic buyers and producers low and force U.S. producers to charge the artificially-low prices rather than the market value of those drugs. The principal methods these governments employ are reference pricing, approval delays and procedural barriers, restrictions on dispensing and prescribing, and reimbursement. These methods prevent companies from charging a market-based price for their products. They also tend to be nontransparent, as the criteria and rationale for certain pharmaceutical prices or reimbursement amounts are not fully disclosed even to the pharmaceutical companies seeking to market their drugs. U.S. drug makers end up underpricing drugs sold abroad and overpricing drugs sold to Americans. The answer is not for the U.S. to follow what other nations do and artificially hold down prices, because the result would be less investment in the research and development of new drugs. We’ll start to look like other countries that probably envy the breadth and vibrancy of our pharmaceutical industry. America is the juggernaut for innovation in pharmaceuticals, but there’s a trade-off between innovation and costs. 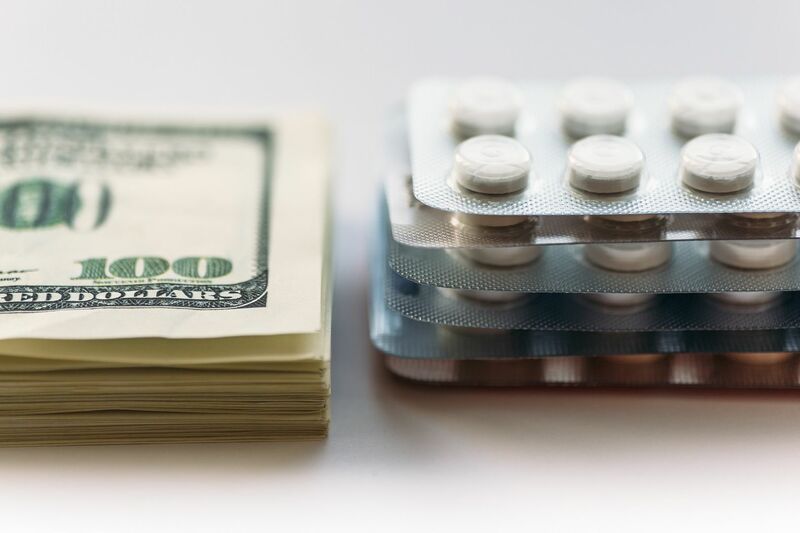 It costs $2.87 billion to bring a new drug to market according to a survey of 106 randomly selected drugs, but the investment pays off in the prices companies can charge. If that price is restricted, there will be less reason to take the risk of developing new treatments. Patients in need of new, life-saving or life-improving drugs will lose out. The Trump Administration launched a plan to tackle high drug prices that includes combating these foreign practices. We hope it works. The optimum situation would be one in which both the United States and its trading partners moved somewhat toward the middle. That can occur only through negotiation, and Mr. Trump announced that he will task U.S. Trade Representative Robert E. Lighthizer to start dealing with the issue immediately. Given that our trading partners have little incentive to change — why would anyone voluntarily quit “freeloading”? — the best way to make progress would be through broad negotiations in which the United States itself made compensating concessions in other areas.